We designed and supplied the floodlights and supporting equipment to illuminate a Sunderland FC sponsored FIFA standard football training ground. In addition to shipping the floodlights, we also arranged and shipped all the donated football equipment and kit that Sunderland FC has sponsored. 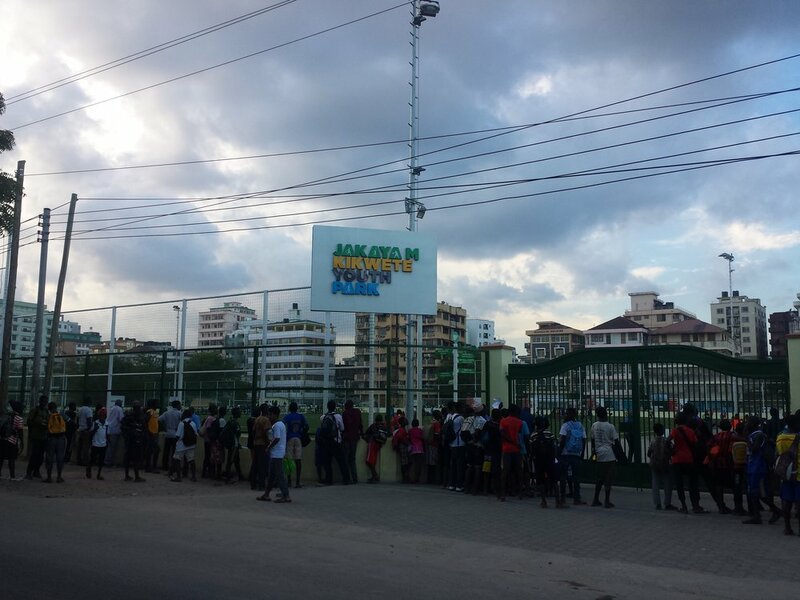 The park in the main city Dar es Salaam is meant to provide "sports and healthy lifestyle education opportunities" for Tanzanian youths. The park has a 3G artificial turf football pitch, two five-a-side pitches, one sand-based pitch, two basketball courts and floodlights so it can be used in evenings. "We hope the JMK Youth Park will benefit a new generation of sporting stars in Tanzania, providing the perfect platform for youngsters in Dar es Salaam to nurture their talent and further develop themselves," Sunderland's CEO Margaret Bryne.